Don’t put your game on “ICE” this winter! 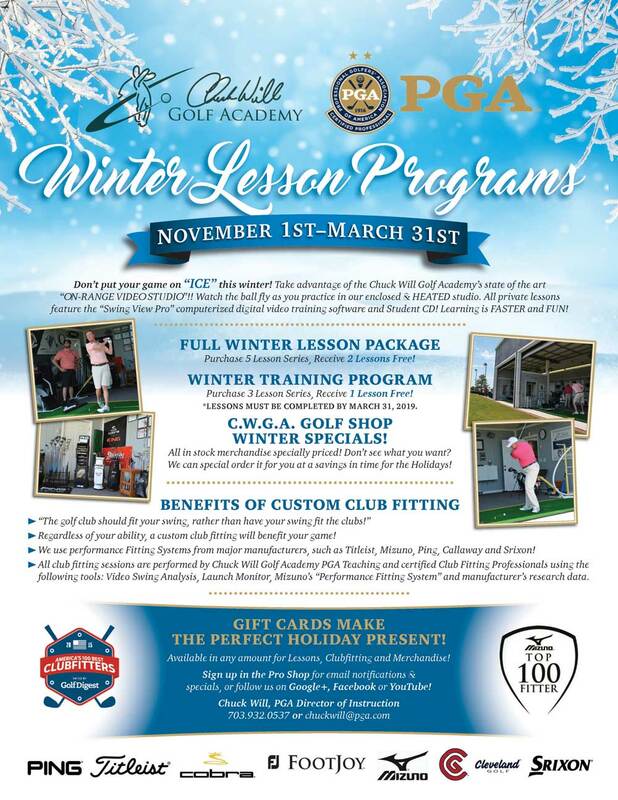 Take advantage of the Chuck Will Golf Academy’s state of the art “ON-RANGE VIDEO STUDIO”!! 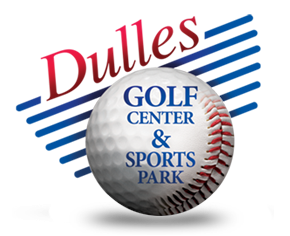 Watch the ball fly as you practice in our enclosed & HEATED studio. 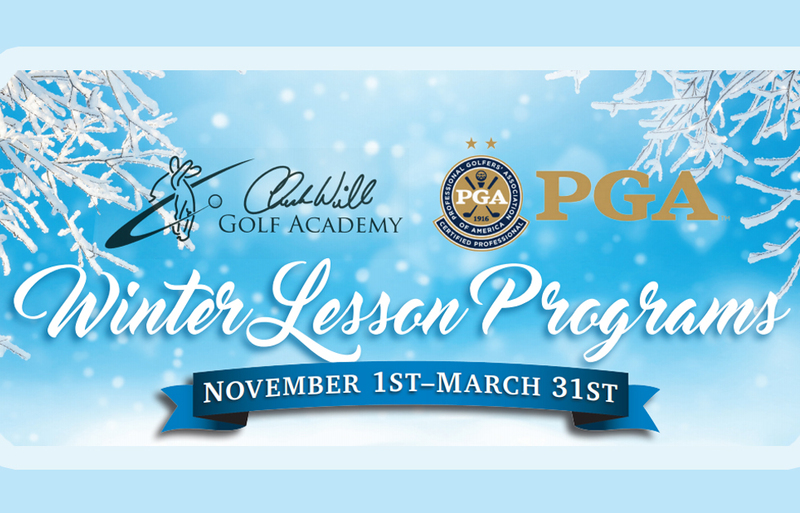 All private lessons feature the “Swing View Pro” computerized digital video training software and Student CD! Learning is FASTER and FUN!